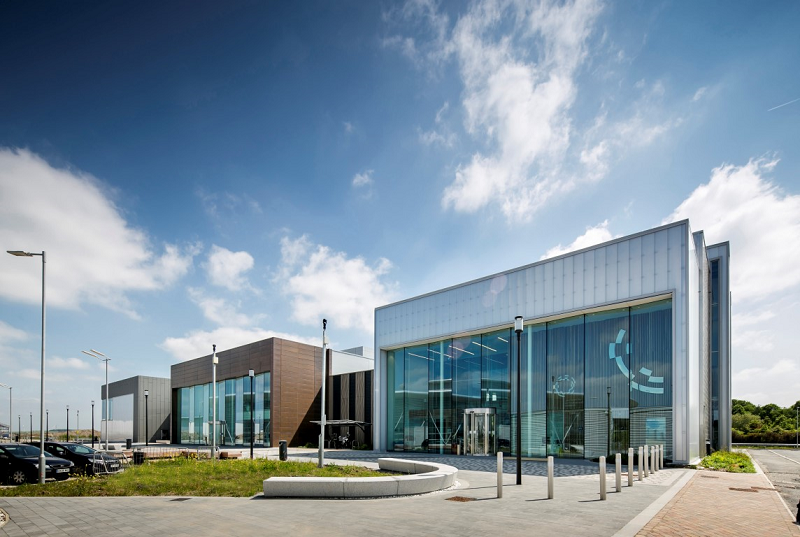 We cordially invite you to the official opening of three new advanced engineering research centres by Jake Berry MP, Minister for the Northern Powerhouse. The three new centres will expand on our region's manufacturing and digital strengths and support the government’s Industrial Strategy to drive faster accessibility of these benefits for industry. The three research centres have been part-funded by the European Regional Development Fund and the Engineering and Physical Sciences Research Council, including funds received as part of the Henry Royce Institute and UK Collaboratorium for Research on Infrastructure and Cities (UKCRIC) programmes. Please register your interest using the link on the left and select which part of the event you would like to attend. Please note there is a limited capacity and therefore you may be added to a waiting list. There are limited parking spaces so we are encouraging people from the same company to car share and to use public transport - Bus Number 72 from Sheffield Interchange - Archway Centre, Pond Square, Sheffield S1 2BD, opposite Sheffield Train Station.